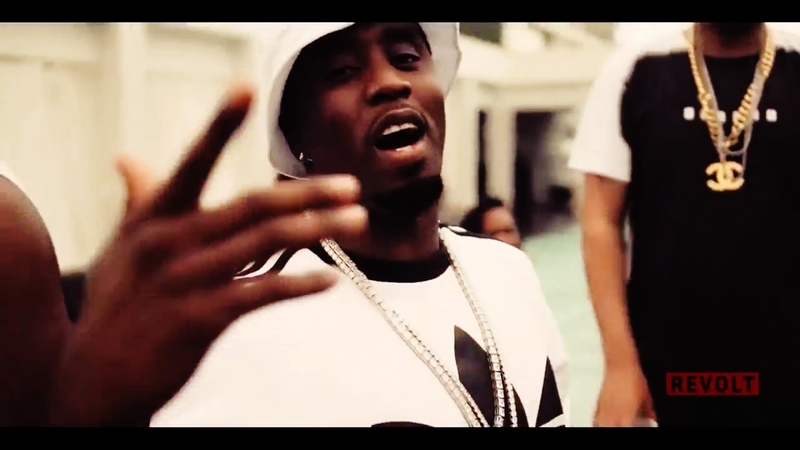 With Sean Combs back in the full-fledged Puff Daddy moniker, the flossing from Harlem World and the surrounding boroughs continues down to South Beach for his new music video “We Dem Boyz (Bad Boy Remix)". With Wiz Khalifa’s original single still receiving international notoriety, the inventor of the remix felt it was necessary to give the track his own splash of sounds. Joined the by Meek Mill and his protégé French Montana, the three are seen in various locations from private mansions featuring a galore of eye candy – as well as hitting the night club scene to pop some of them Ciroc bottles.